Leading the way with Ultrasound! Serving Pregnancy centers for over twenty-five years! Take the “Window to the Womb” Wherever You Go…Unborn Ultrasound! VIEW OUR INTRODUCTORY TWO-MINUTE VIDEO! 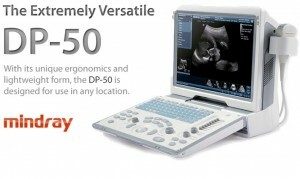 Ultrasound systems that are Portable and Affordable for pregnancy centers! ULTRASOUND SYSTEMS FOR YOUR PREGNANCY CENTER! 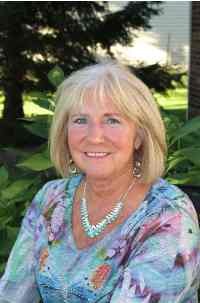 In 1990, Shari Richard, RDMS, led the way through pioneering the first medical unborn ultrasound trainings through Unborn.com for Pregnancy Centers. Through Sound Wave Images, Shari is now combining her experience with affordable, technically advanced ultrasound systems. Pregnancy Centers will save 30% to 50% in the cost of ultrasound systems and training. Unbornultrasound.org will provide all the information to make an informed decision on the purchase and use of ultrasound within you Pregnancy Center. Learn More!. Have a question? Contact our office! Latest FDA/AIUM Critical Ultrasound Safety Information! 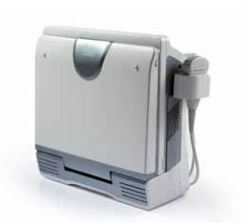 Know the Facts Before Purchasing Ultrasound Systems for your Center! The technology, resolution and pricing of ultrasound systems have made many changes in the last 10 years with a range of options. PCC’s have many questions and looking for answers! Is systems with doppler, color, 3D and 4D imaging recommended? Learn more! Is Doppler safe for 1st trimester? What are the AIUM guidelines? What functions should I have on the ultrasound system? Learn more! What is the general pricing for new and used systems? What is expected for training and becoming competent for Limited U/S? Learn more! Ultrasound training for those serving in Pregnancy Centers! ULTRASOUND TRAINING FOR YOUR PREGNANCY CENTER! Specialize in onsite ultrasound training for pregnancy center. Sound Wave Images completely fulfills your pregnancy center’s needs.